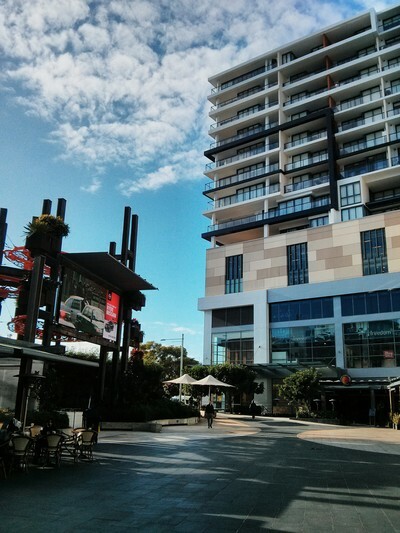 Top Ryde City is a great shopping centre to visit if you have children, or like me, dislike overly crowded shopping centres. The layout of the centre can be a little cumbersome, as there are long ramps rather than escalators - making travel between levels slow. However, this works to the advantage of mothers with prams and also provides disability access. There are also several lifts available if you wish to avoid using the ramps. 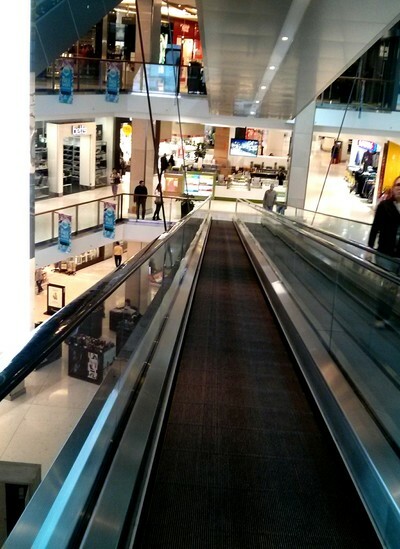 This shopping centre makes use of ramps, to the benefit of mothers with prams or those requiring disability access. 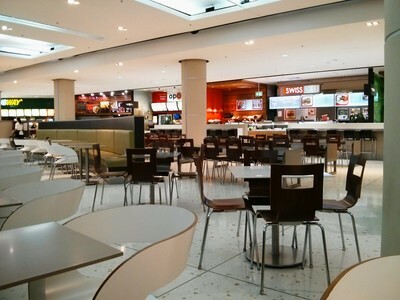 Inside the centre, there are a variety of stores and places to visit. 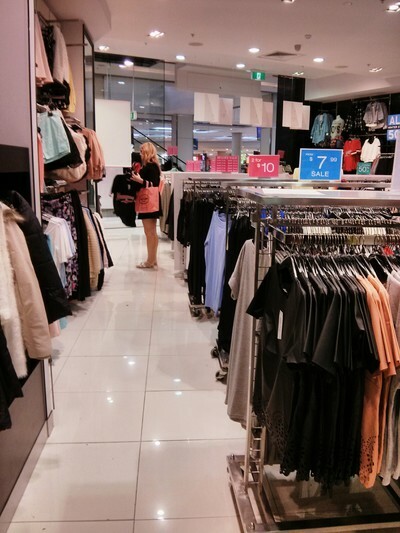 These include a Fitness First gym located on level 3; a fairly decent food court; an Event Cinemas on level 4, and a great variety of clothing and shoe stores. 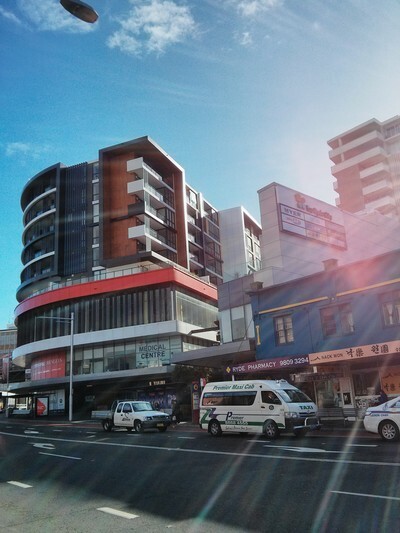 The centre also contains several grocery stores including Woolworths, Franklins and an Aldi store. 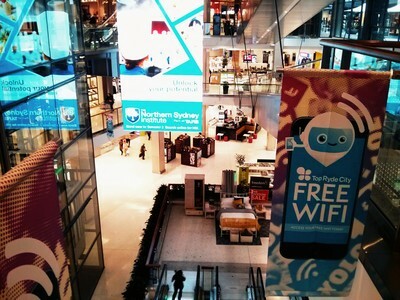 Within Top Ryde City, free WiFi can be accessed provided you sign in with your first name and email. I have done this several times, but have never received any spam from the centre in my email account. When you sign in, current deals and offers can be displayed on the page. 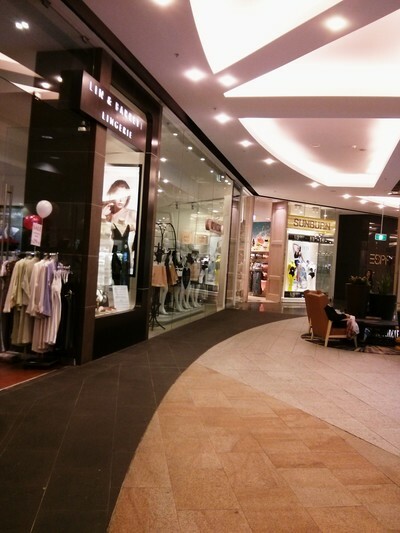 Outside of the centre, there are a variety of lovely restaurants and even more stores, including a Colettes and Sportsgirl store. 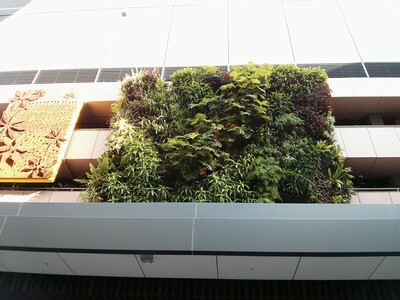 The design of this arcade is truly impressive, with green walls, potted plants and plentiful seating. Transport to Top Ryde Shopping Centre can sometimes be challenging, as there is no train station nearby. However, a number of buses operate around the area, travelling to West Ryde, Eastwood, Chatswood, Macquarie, Parramatta and the City. 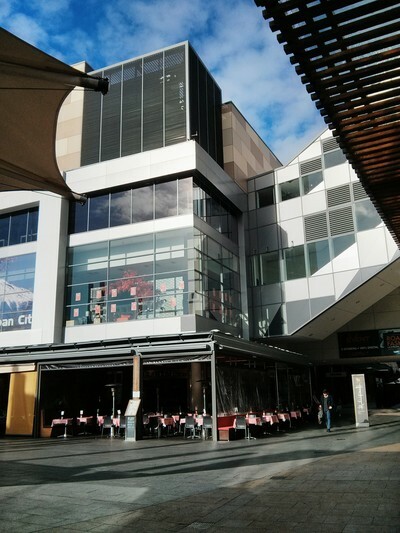 Come to visit Top Ryde City for a leisurely cafe meet-up, shopping and browsing experience - as well as a gym session...or to see a film. 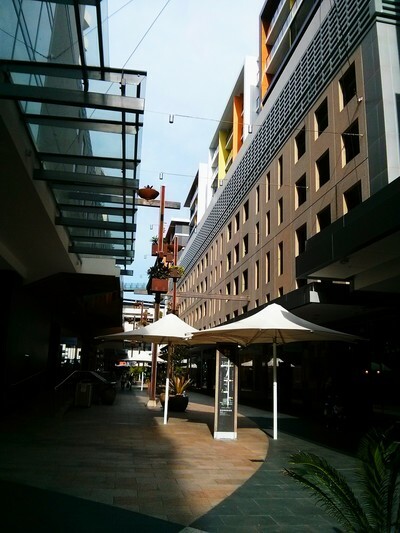 Despite the slightly cumbersome layout, it is certainly a fantastic place to get your shopping done. 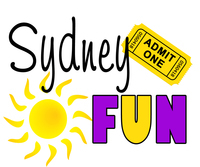 Where: 109-129 Blaxland Road, Ryde NSW 2112. The children's play area on level 1. Entry is free, and there are plenty of seats, children's stores. 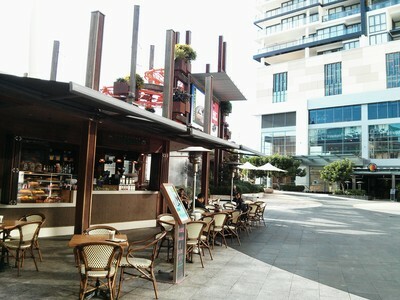 and a cafe for parents right next to the playground. Good for kids: Yes. 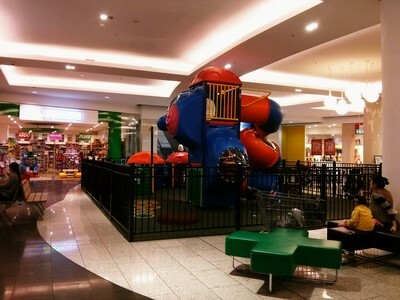 There is a children's area on level 1 that can be easily accessed. There are no entry costs. There is also a Lilypad Early Learning Centre & Lilypad Play Centre on the Level 2 car park level which offers child minding services for short periods, or long day care. Note that the entrance can be challenging to find - it can be accessed from Tucker Street or Pope Street ramps.